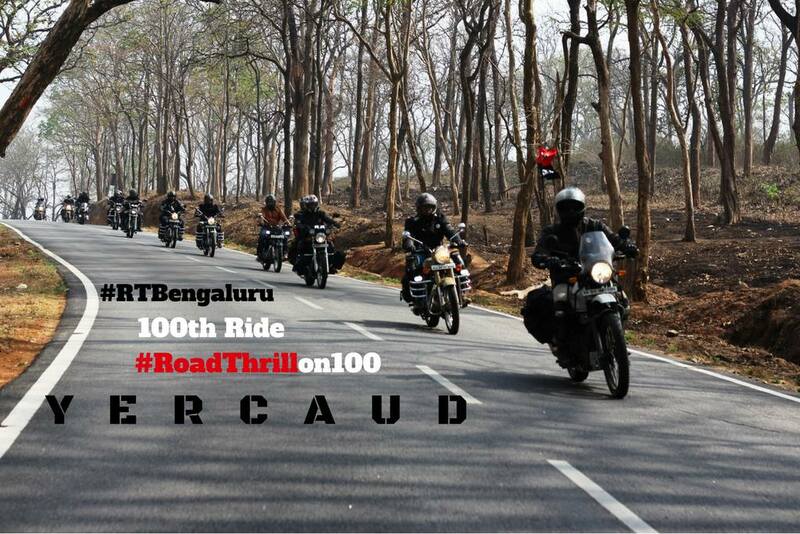 Yes, this is our 100th Ride for #RTBengaluru, where we are heading to Yercaud on Dec 17th 2017. This would be our last ride of 2017 and lets do it in style of with our 100th Ride. It was not even 3 years since our first ride and now we are on 100. Thank you all for your support and do join in with max participation. 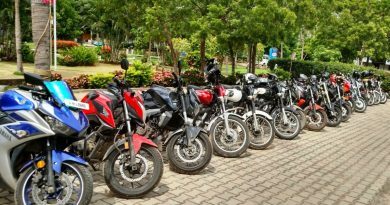 We shall also be greeted by riders from RT Chennai as well as RT Coimbatore at the destination. A 3 chapter #RTCrossRoads at Yercaud!! More details regarding the ride would be shared in due time. 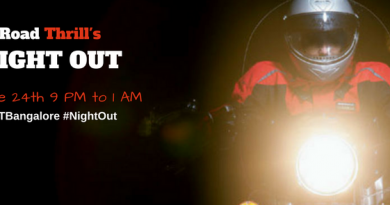 This is a 400+ km ride with highway riding and ghat riding, COMPLETE RIDING GEARS MANDATORY. The speeds of the ride would be 80 to 90 kph, please make sure your bike is in serviced condition and your comfortable for the speeds. 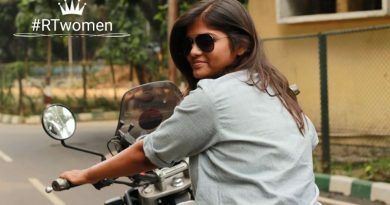 FIRST TIME RIDERS: 1) Please fill in the RT Registration Form (https://roadthrillcommunity.com/home/register.html) 2) Get in touch with Admin Team Arun Hilson Sandeep Kc Lohith Bittira to confirm your participation w.r.t riding gears as well as riding speeds. Note: Please note we will be starting on time and members missing the start point can join us directly at the breakfast point. 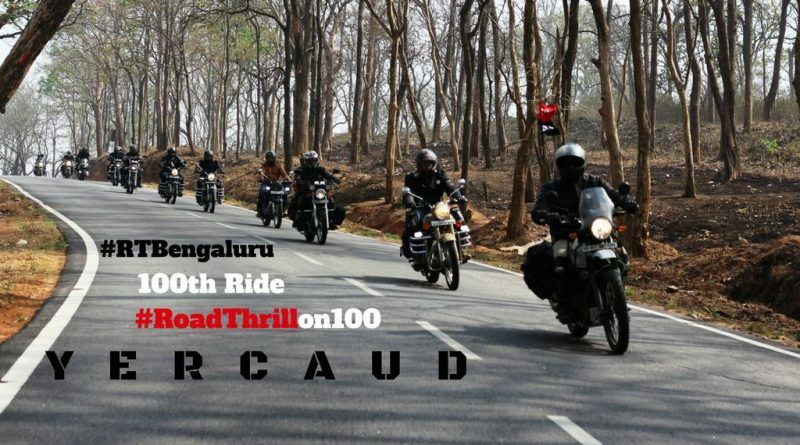 Road Thrill Bengaluru Admin Team. Nice to see you guys doing the 100th trip. Good luck.